PstViewer Pro is the leading commercial Windows email viewer software app. It lets you view, search and convert email messages stored as Microsoft Office Outlook .pst or .ost files, and individual email messages stored as .msg or .eml files. In PstViewer Pro version 6.0, a new feature has been added that gives you control over the layout of the software. Below is the standard PstViewer Pro presentation window. The list of email messages is on top, with an email viewing pane below. First, click the “View” tab. This is where you can make many different changes to the look and layout of PstViewer Pro. Second, click “Rotate Layout.” Notice that the columns and layout will immediately change. 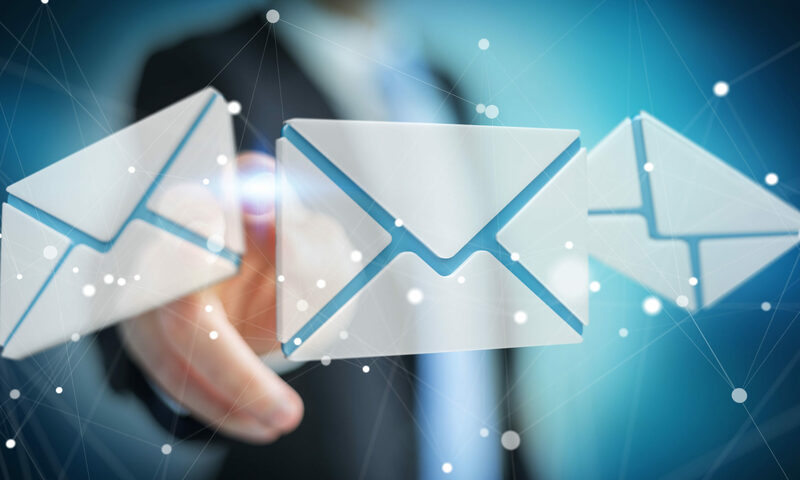 The list of email messages will appear in a vertical column on the left hand side, while the email message will appear in the right hand column. If you prefer to have the email viewing pane on your left side, you can easily do this by clicking the button “Flip Layout.” The below image shows the result of this. Flip the PstViewer Pro layout. There are many other ways to make PstViewer Pro’s display settings conform to your preferences. Feel free to click around in the View tab and experiment with the different options that are available in PstViewer Pro 6.0. 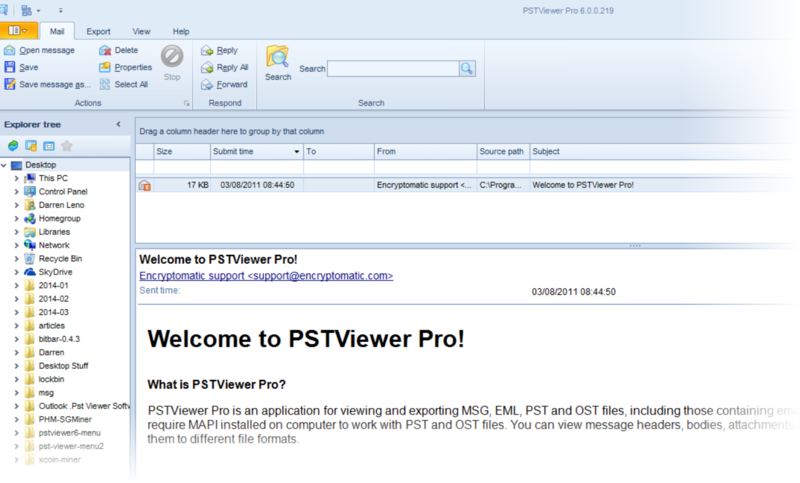 For more information about PstViewer Pro 6 email viewer for Outlook .pst/.ost files, or download a free trial, visit the PstViewer Pro home page.